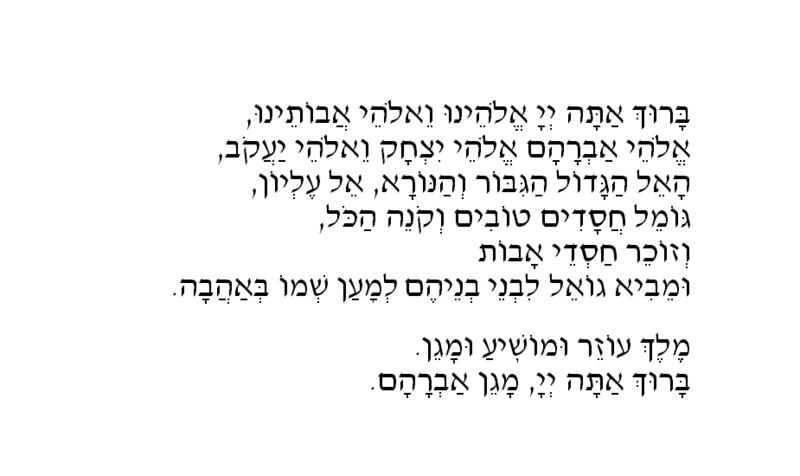 Avot V'Imahot Blessing - I'm Gonna Stand Up! These are the same blessing, but the words are slightly different, depending on the prayerbook. 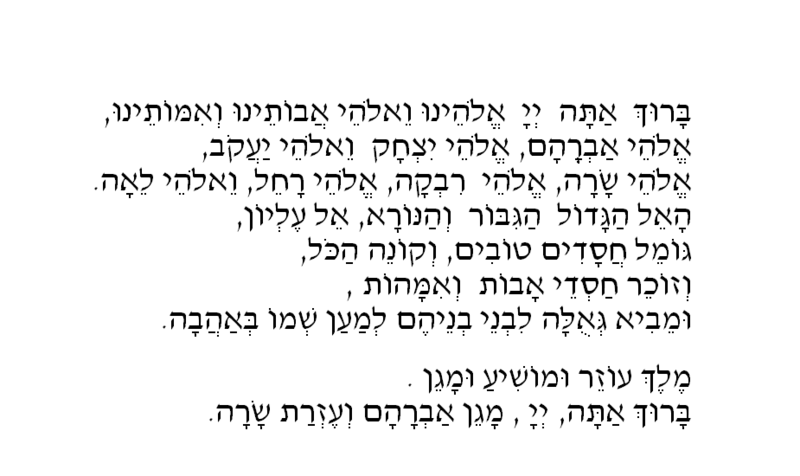 For a translation of this prayer, check YOUR prayerbook! Turn to page 76 in your Mishkan T'filah siddur, or page 106 in your Sim Shalom siddur.